So, this post was actually supposed to run last Friday – but, I totally forgot to post it. (I think it had something to do with weekday holidays always messing up my days of the week.) Anyway, I apologize for skipping a week – but perhaps you felt more comfortable shopping last week without knowing about these little, hidden secrets in malls and stores. Enjoy! One week ago today was Black Friday, a day synonymous with crazy deals, massive amounts of people, and the beginning of the retail Christmas shopping extravaganza. 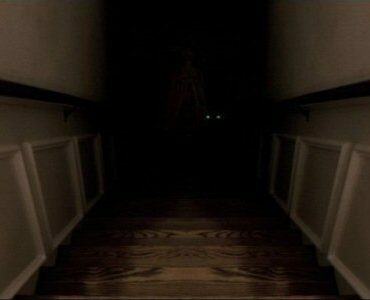 But, as you walk down through those gayly-decorated malls with their sparkling silver stars, ginormous ornaments and plastic Christmas trees, did you ever wonder who else might be haunting the halls? I mean decking the halls? According to the website, Mental Floss there are shopping malls all across the United States where you can browse for ghosts. 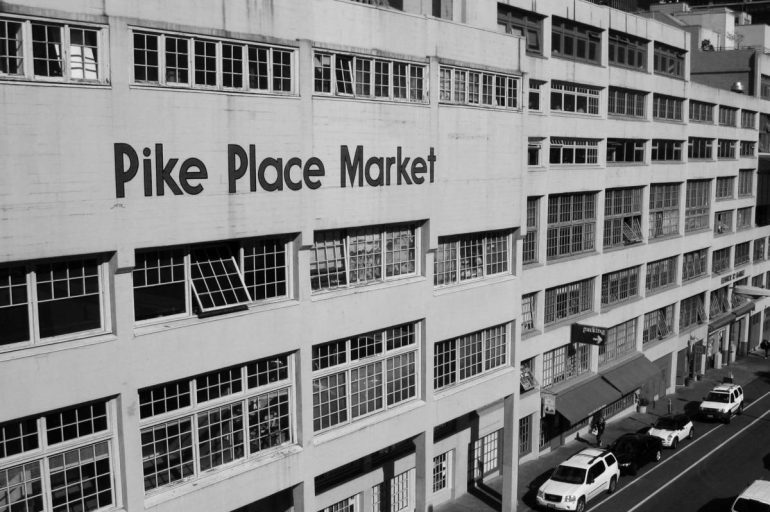 The 13th Floor website explores the Pike Place Market a little more in detail. Here are three of their stories. “Princess Angeline is one the most frequent ghostly patrons of the Pike Place Market. She was the daughter of a Native American chief and their tribe lived on a Duwamish reservation near where the market currently sits. The early settlers of Seattle referred to her as “princess” because she acted as a mediator between them and her tribe. Despite a treaty set in place to force the Native Americans off the reservation, Angeline insisted on staying. She spent her days working in the laundry business and made hand-woven baskets to sell in the downtown area. In 1896, the princess died at 85 years old and the local settlers provided her with a proper funeral ceremony and buried her at Lake View Cemetery on Capitol Hill in Seattle. 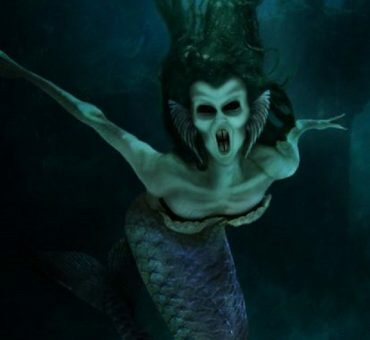 For over a century, Pike Place Market regulars have reported sightings of Princess Angeline, often mistaking her for a live person… until she disappears into thin air. If you happen to be in the lower levels of the market and spot an old woman wearing a red scarf and carrying a woven basket, don’t be fooled. Arthur Goodwin had a solid helping hand alongside his uncle Frank Goodwin in the development of the Pike Place Market. For twenty years, Arthur maintained the title of Market Director with his office residing just above the shops. He would often look at the market through his office window to catch a glimpse of the ongoings below. Since his death, Arthur’s old office has been converted into the Goodwin Library which is now used as a conference room. Many Pike Place Market employees and customers alike have spotted an apparition resembling Arthur Goodwin through the Goodwin Library window, sometimes swinging a golf club. COS in New York City is where New Yorkers can brush elbows with a ghost in Soho. “The legend dates back to 1799 when Gulielma Elmore Sands tried to elope with her fellow boardinghouse tenant, Levi Weeks. Eleven days later, her body was found at the bottom of the well in Lispenard’s Meadow—which is now 129 Spring Street. Since 2014, it’s been the site of a COS retail store. Okay, no more going to the bathroom at Cherryvale Mall. According to the Dayton Local, Browse Awhile Books is an interesting place to shop for books and that little extra paranormal experience you know you want. “I’ve always been pretty skeptical of such things, but at Browse Awhile Books in Tipp City – which is believed to host up to seven friendly ghosts – I personally encountered some paranormal activity. Browse Awhile Books has been featured on a few different television shows related to Ghost Hunting, and I had the opportunity to partake in an overnight investigation of the store by a trained group of professional ghost hunters. Makes you just want to go to that bookstore, doesn’t it? So, as you walk through the stores and the malls today with Christmas music ringing in your ears and cashiers ringing up your sales, keep an eye out of some of the real spirits of the season.